This paper discusses the problem of selecting model parameters in time series forecasting using aggregation. It proposes a new algorithm that relies on the paradigm of prediction with expert advice, where online and offline autoregressive models are regarded as experts. The desired goal of the proposed aggregation-based algorithm is to perform not worse than the best expert in the hindsight. The theoretical analysis shows that the algorithm has a guarantee that holds for any data sequence. 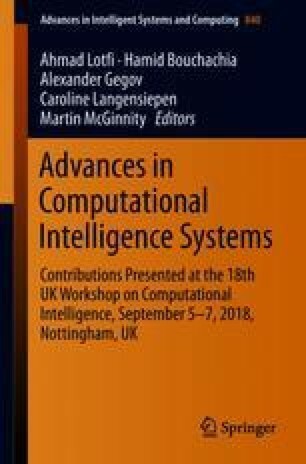 Moreover, the empirical evaluation shows that the algorithm outperforms other popular model selection criteria such as Akaike and Bayesian information criteria on cyclic behaving time series. The European Commission has supported Waqas Jamil and Abdelhamid Bouchachia under the Horizon 2020 Grant 687691 related to the project: PROTEUS: Scalable Online Machine Learning for Predictive Analytic and Real-Time Interactive Visualisation.